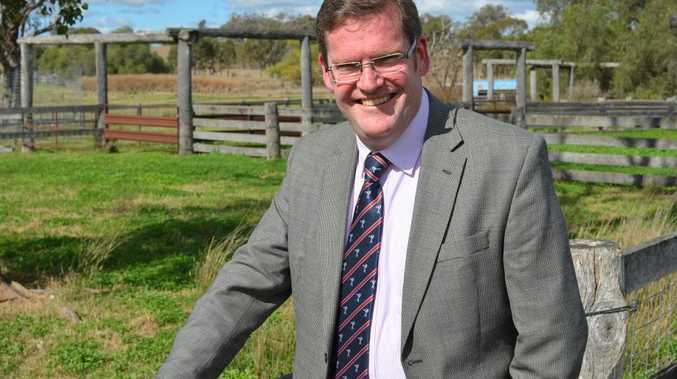 A RAFT of new plans for the agricultural, fishing and forestry industries to be rolled out this financial year has the state's Agriculture Minister John McVeigh filled with expectation. Among those was a plan to finish the agricultural land audits for Central Queensland and the Darling Downs ready for release next year. The $9 million voluntary buyback of commercial fishing licences and a new state-wide timber industry plan were also now on the department's agenda as part of plan to up the state's productivity. Also planned was new funding for the Bureau of Sugar Experiment Stations and a goal to meet with stakeholders as the department builds a 30-year plan for the state's agricultural industry. It was going to be a tough juggling act. Even with the new plans, Queensland's DAFF will still be facing the waves caused by competition for export markets, skill and labour shortages and the ageing of those in the agricultural science game. Speaking to the report after its tabling earlier this month, Mr McVeigh said the creation of the stand-alone DAFF, taken from the mega-department of Department of Employment, Economic Development and Innovation, was already showing promise. "The Labor Government was not focused on farming and primary production," Mr McVeigh said. "Turning that around has been a key of the Newman Government and something that I am very proud of. 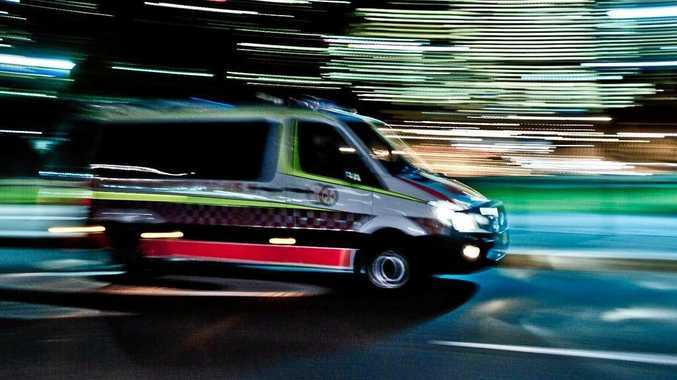 "We are well on our way to achieving our goals with the department already commencing on the delivery of a number of commitments."